This story has been updated with comment from the federal government. 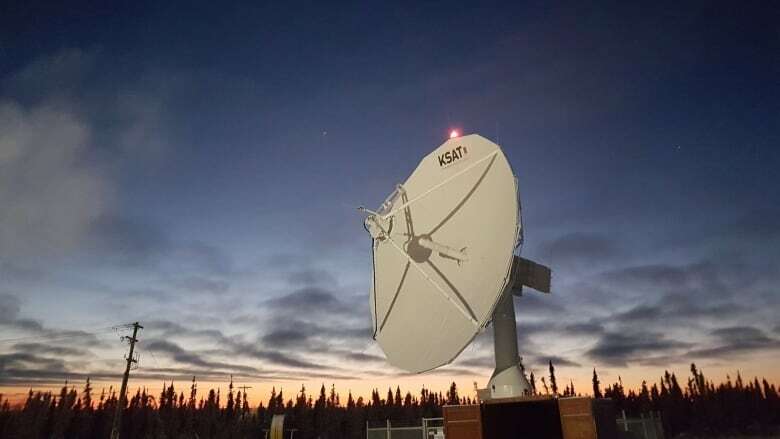 "We're quite frustrated with the pace of the Canadian bureaucracy," said Rolf Skatteboe, president of Norway-based Kongsberg Satellite Services, or KSAT. Inuvik, on the N.W.T. 's northern tip, is considered a prime location for receiving stations for earth observation satellites. The first station was built there in the mid-2000s by the federal government for RADARSAT, its own earth observation satellite. 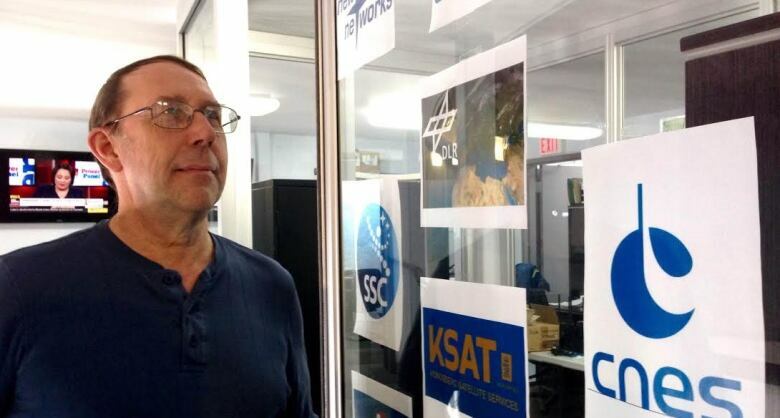 KSAT had won a contract from the European Space Agency to receive data from Sentinel satellites, the agency's premier environmental monitoring program. The company needed receiving stations to complement its installations in Norway's Svalbard area. 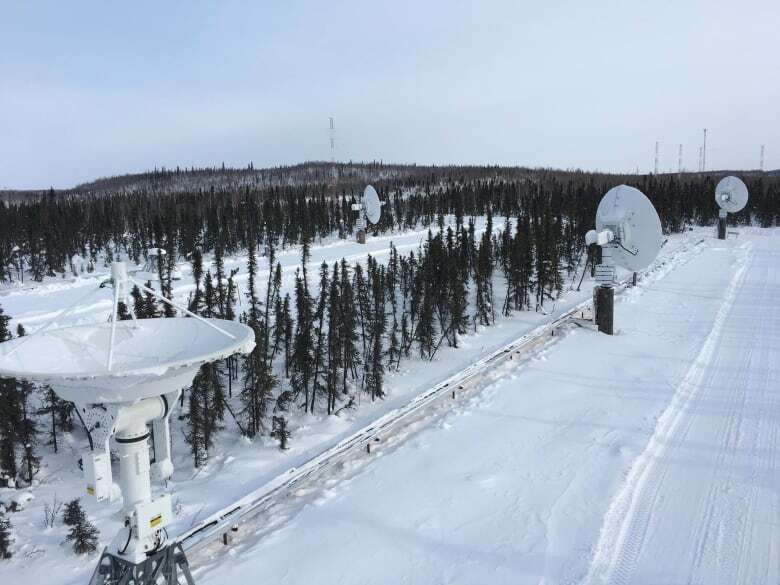 "We looked for a place in Alaska, but since we knew there was ongoing activity in Inuvik, we decided to support the satellite business there," Skatteboe said. "It also was part of our decision that Canada was an associate member of the European Space Agency, so we thought it was a good match." "This industry is really evolving very quickly," said Aram Kerkonian, who helped write the report. "The commercialization of space is the direction we're headed now." "We spoke with the regulators and it was their position that the resources just weren't there," Kerkonian said. Despite interventions from the Norwegian ambassador and pleas to Global Affairs Minister Chrystia Freeland, the licences still aren't there. "We are aware that this is an important issue both to the company and to the local community, and we work to complete the review process as quickly as possible." Why doesn't Canada have a rocket program? The company, which can't operate its antennas without licences, is losing patience. "Europe is losing data from its flagship series of satellites," Skatteboe said. "Valuable data is just being lost. "We've had stations in 21 countries around the world and we've never seen anything like this before." "It's kind of put a big stop to potential developments," Zubko said. "It's very difficult for us now, as a business, to go to other space-based satellite companies and convince them Canada is a good place to put facilities." "The long-term consequences are that companies that want to do really great and innovative things go to other jurisdictions where it's clear how they're allowed to do things and they get their licences on time." Skatteboe's shaking head is almost audible over the phone line from Norway. "We underestimated the Canadian bureaucracy." Planet Labs wants to bring its satellite station to Inuvik, N.W.T.